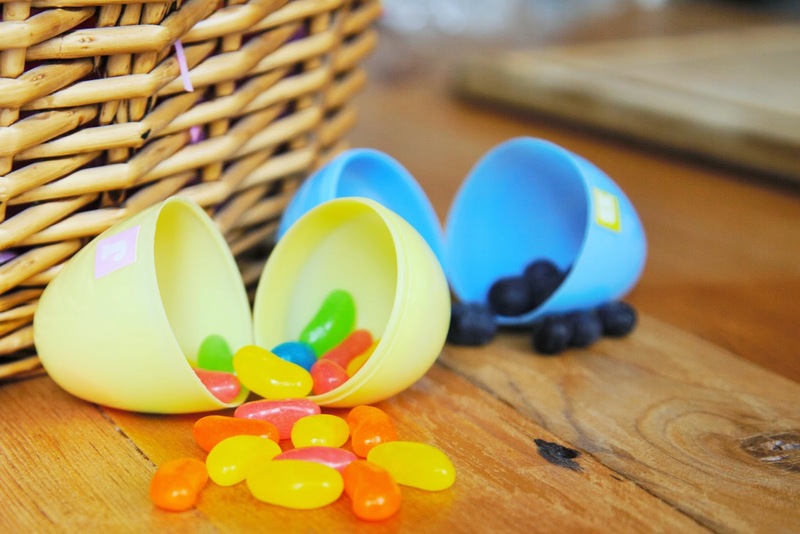 Easter egg hunts don't have to be all about stuffing your kids face with chocolate! Not in this household at least. Why not use plastic egg and label each with a letter from the alphabet? 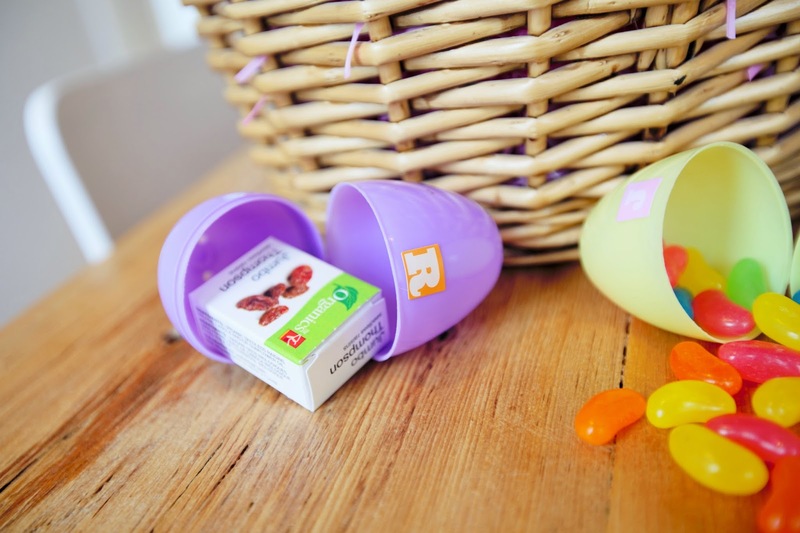 Your child will love hunting for eggs and learning the alphabet all at the same time. Take it one step further by filling the egg with an item that begins with that letter. 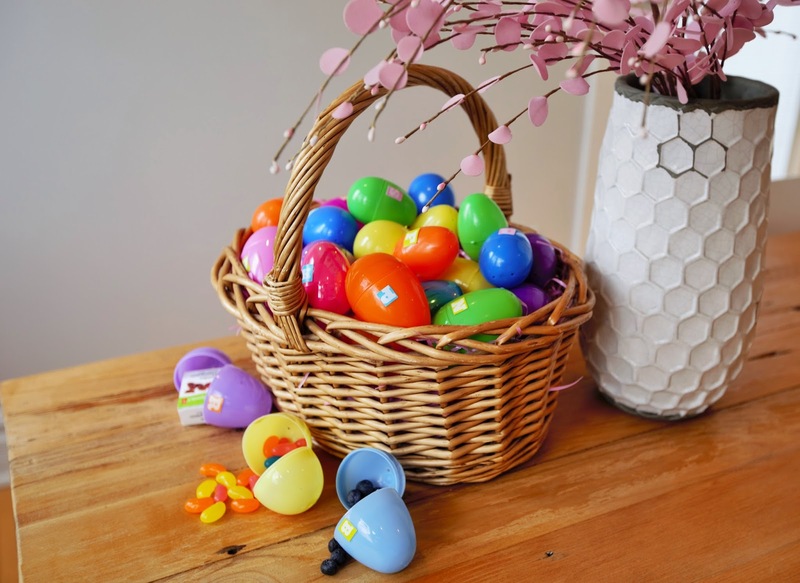 Ask your child to run around the house and find the hidden alphabet eggs. Make sure they identify the letter before placing it in the basket. 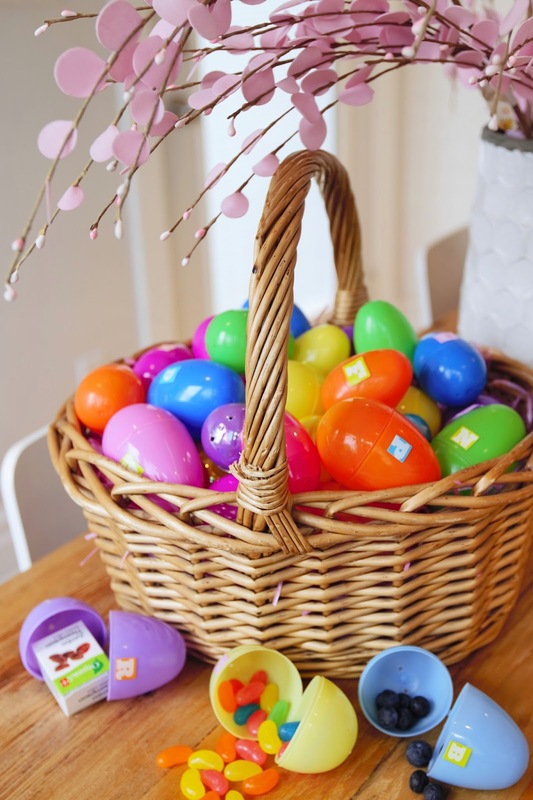 Then have fun opening up each egg! Tip! 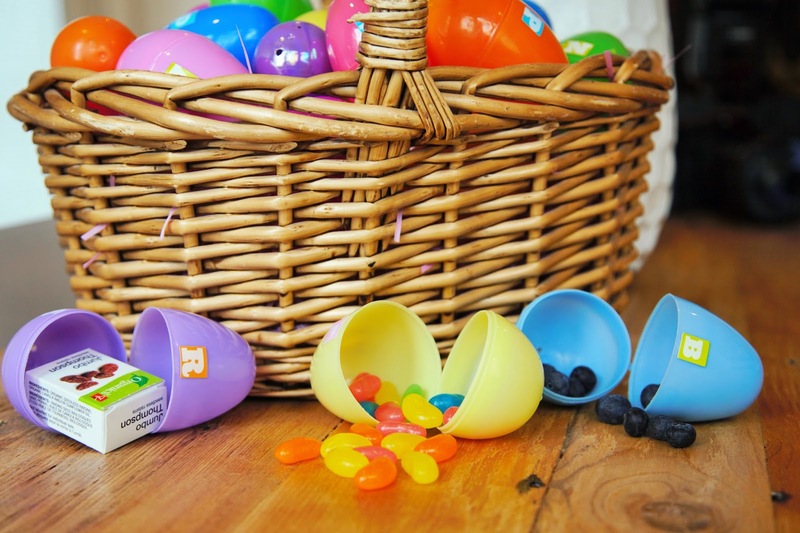 Before your child opens up the egg have them guess what items could be inside that start with the letter labelled on the egg.